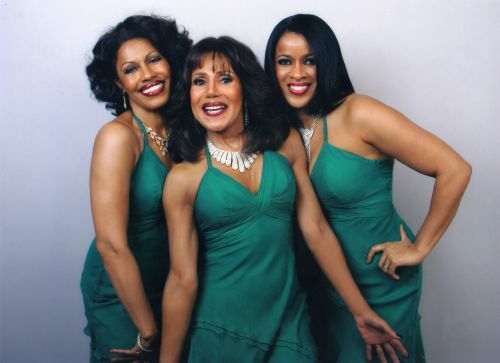 Neva will be girl groups like you guys..you keep the memories flowing..
my favorite female group of all time,I been in love with your music since the beginning of time,was a personal friend of the great Percy Sledge .I promoted concerts and now have the facilities to do outdoor concerts,u would be my first choice . I live in East Tenn now and have my own company here for 30 years .Surely u can rock the world again and forever ,God and Christ loves u and so do I ! My heart hurts today. So sorry for the loss of Ms Alston. I'll never forget..... a part of my youth is slowly fading away. God bless her family and the rest of the lovely ladies in the group. This website belongs in a museum! Love it. Love the Crystals - when are you going to be inducted into the R&R Hall of Fame? Also, when will you be here in the Pacific Northwest? Spokane, WA., would really enjoy having your perform! Thanks, from al old 73 year old Native American Rock & Roller. I'm so grateful for your music, style and class! How happy your music makes me! Thank you, thank you, thank you!!!! I grew up in the '60s listening to your music and still do. My mom and dad were also your fans.